Relaxing under the glowing warmth of this new launch will definitely be on the top of your list in these cold winter days. Lampshades are those understated lighting elements that sure are the crowning jewels of interiors. Decorating with them is a fast and frugal way to give your lighting and space a fresh new look! 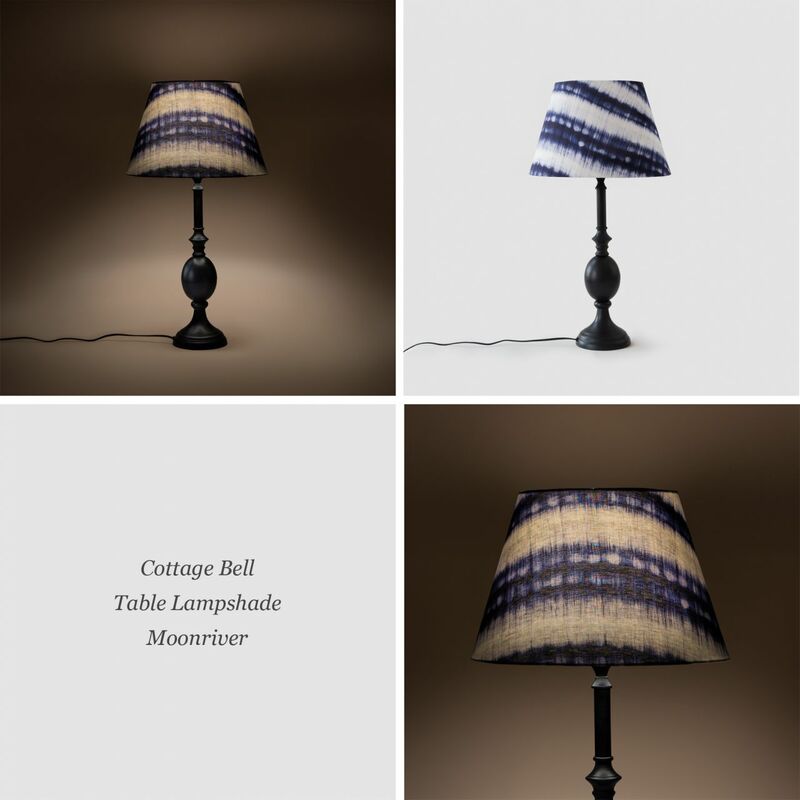 Our Cottage Bell Lampshade is a perfect accessory for all side-tables. 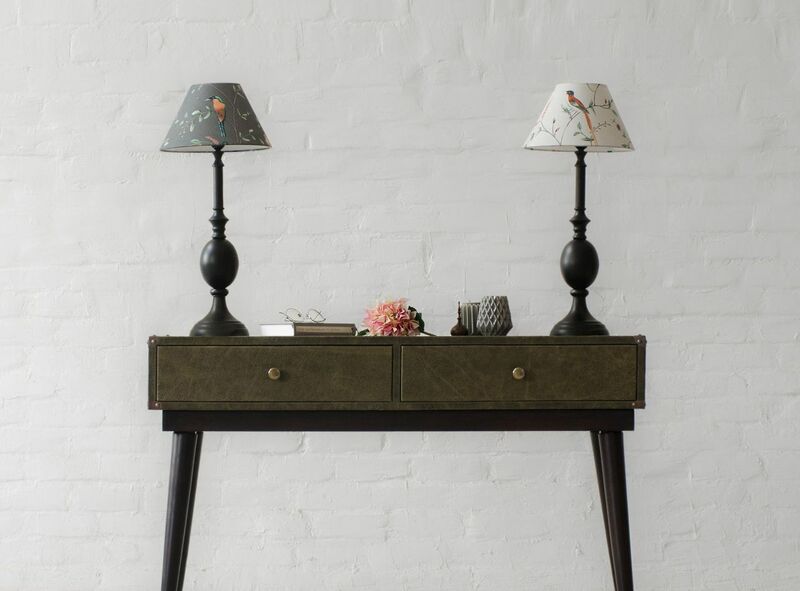 The slightly tapered bell shape promises to add a cottage vibe to virtually any lamp stand design. 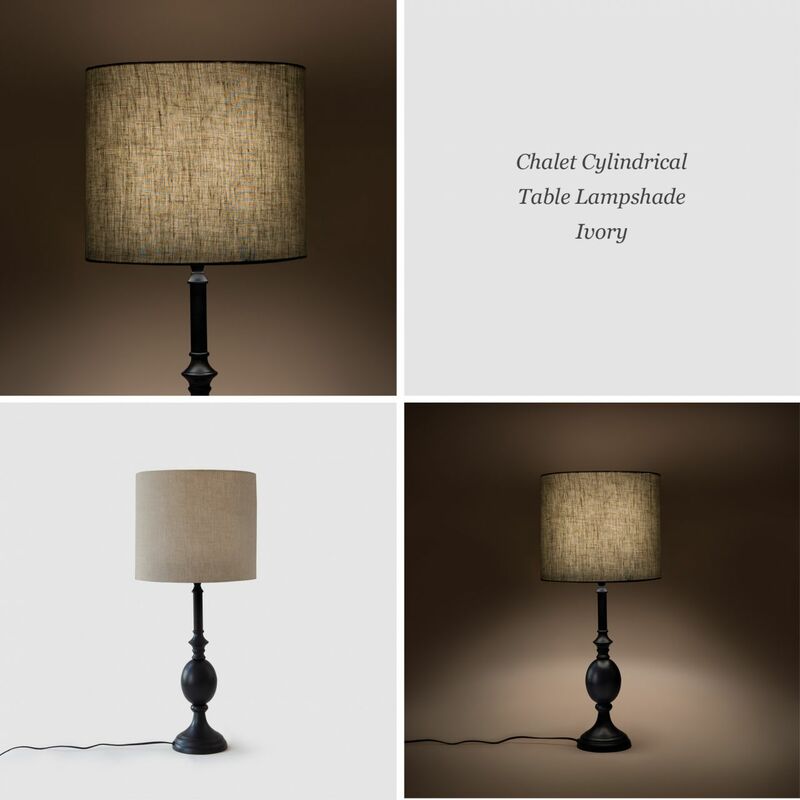 This Lampshade provides understated illumination and is perfect for layering with other fixtures. Its slim rectangle column rests on our sturdy metal lamp Stand, which provides a contemporary look to any design. 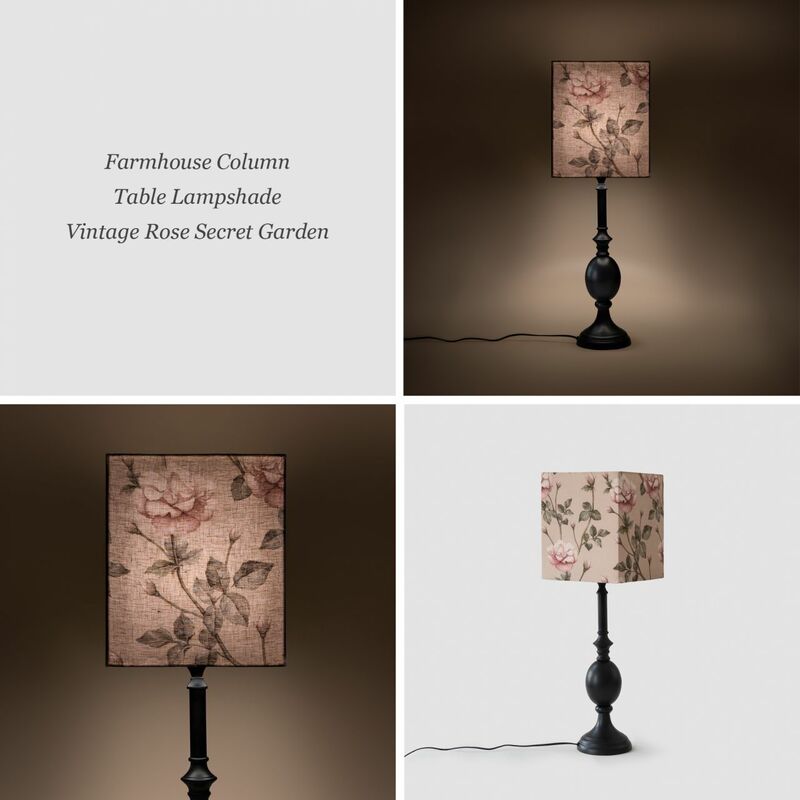 Reminiscent of the past, crafted with intricate detailing, upholstered in our premium signature print collections, this lampshade is sure to add an old world charm to your spaces. Giving a soft glowing light, this design will lend your home a warm and welcoming atmosphere. 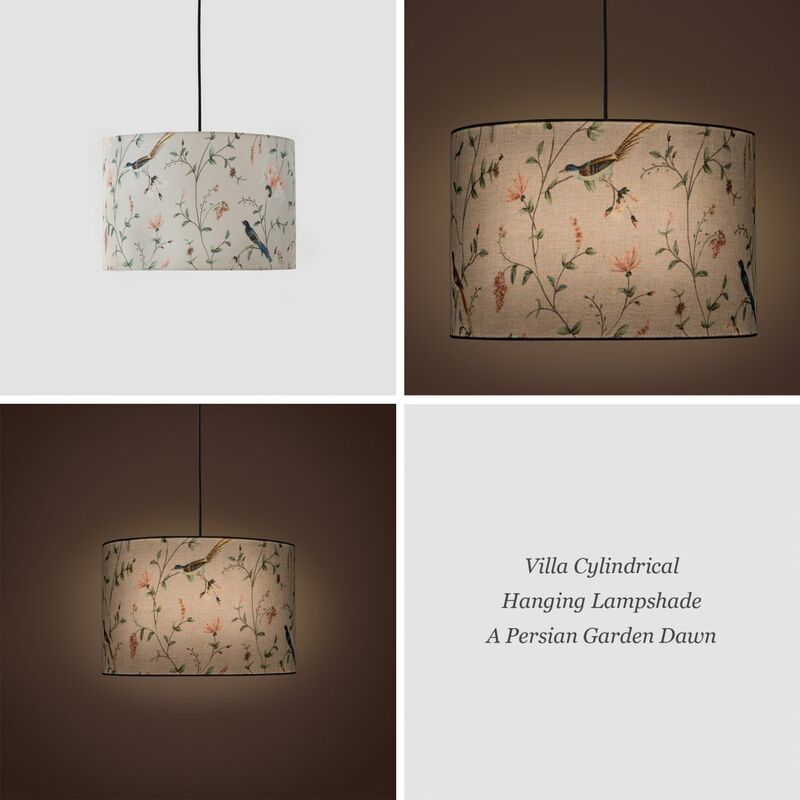 Our Villa Cylindrical Hanging Lampshade will dazzle and stand out in any traditional or contemporary home. Amaze your guests by creating a bold statement with this stylish design. 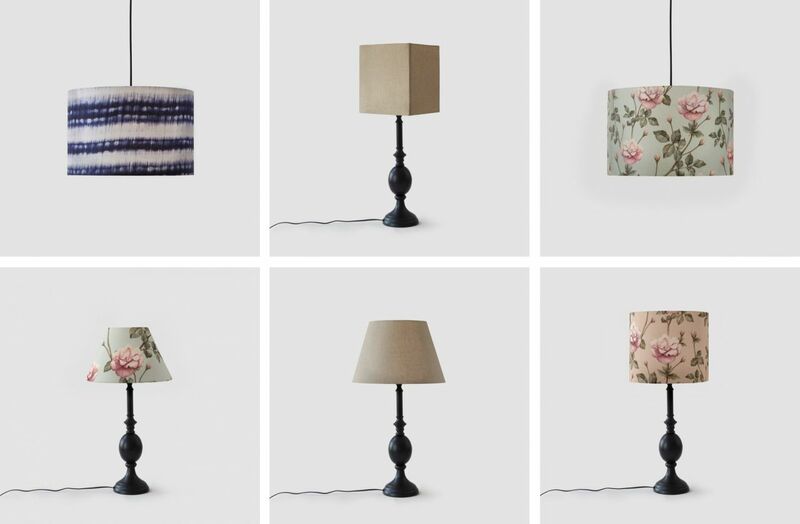 Pick your favourites from our selection of fabulous lampshades to complete your glowing and lively interiors.